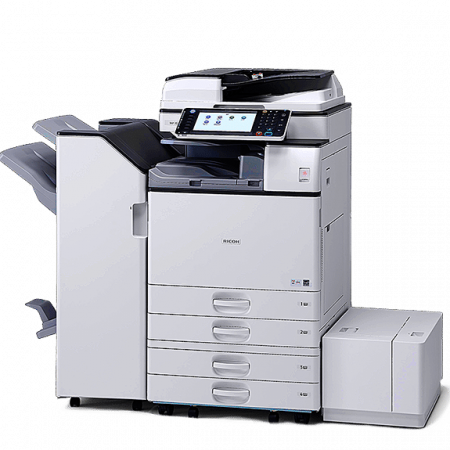 RICOH MP 6054 serie A3 black & white multifunction device (MFD) is designed for busy mid- to large-sized offices. 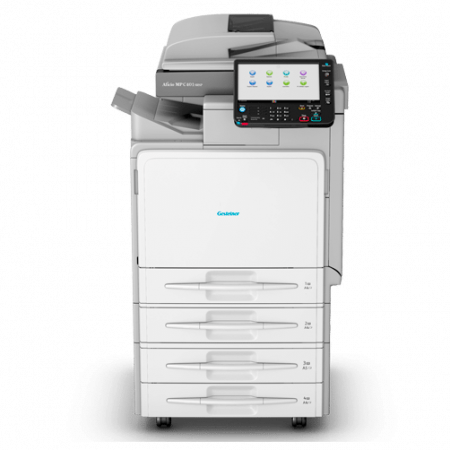 This MFD helps you print, copy and share a wide range of documents. Use it as your information portal and connect to cloud services and applications directly from the operation panel. Monitor usage, energy consumption, operating costs and more with powerful administration tools. 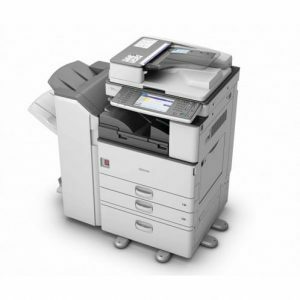 RICOH MP 6054 serie A3 black & white multifunction device (MFD) is designed for busy mid- to large-sized offices. 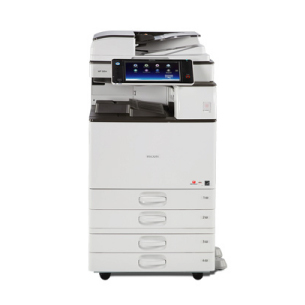 This MFD helps you print, copy and share a wide range of documents. Use it as your information portal and connect to cloud services and applications directly from the operation panel. Monitor usage, energy consumption, operating costs and more with powerful administration tools. 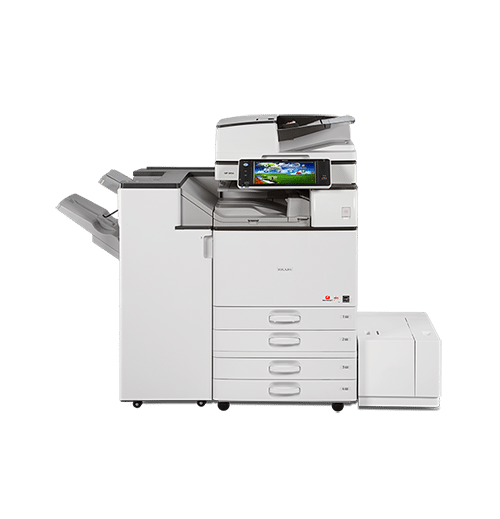 Add this compact device to your Ricoh Managed Document Service (MDS) programme to reduce costs across your company via advanced document handling. Available in a wide range of configurations, this model matches your requirements and enhance your output from creation to finish.